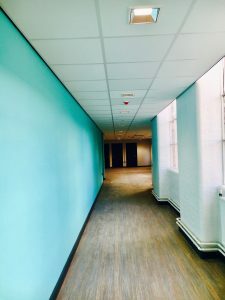 The transformation of the De Montfort University Portland Building is complete, with the final hand over due to take place this week ahead of the Autumn term. 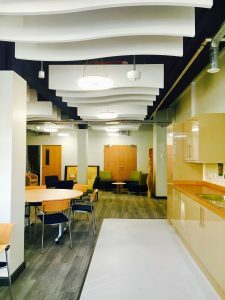 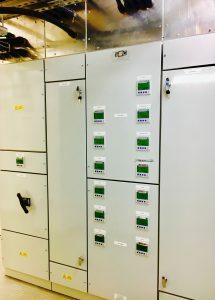 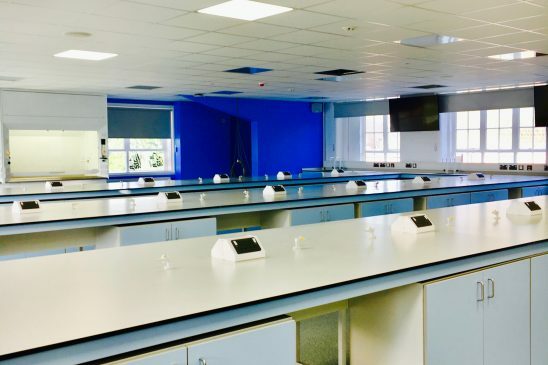 Lowe Electrical Engineers have installed the General Lighting, Emergency Lighting, Fire Alarm System, Small Power Installation for the individual work stations and throughout the labs, Switch Panels and Sub Main Distribution Boards. 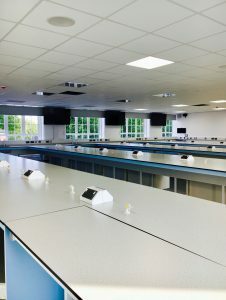 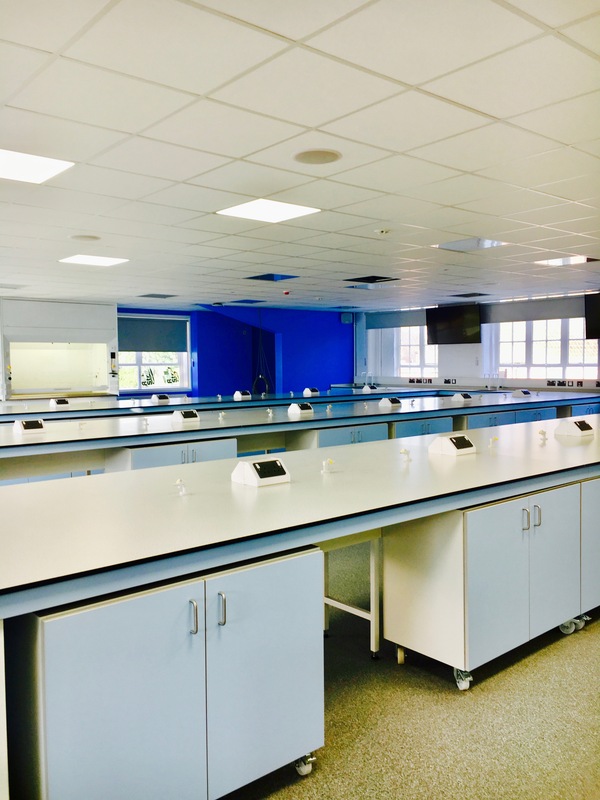 The laboratories now provide a bright and modern working space for the students and staff, and are part of another successful project that we have enjoyed working closely with the University team on. 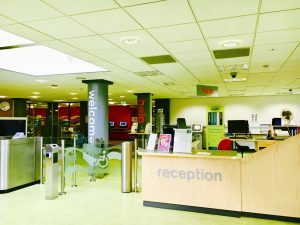 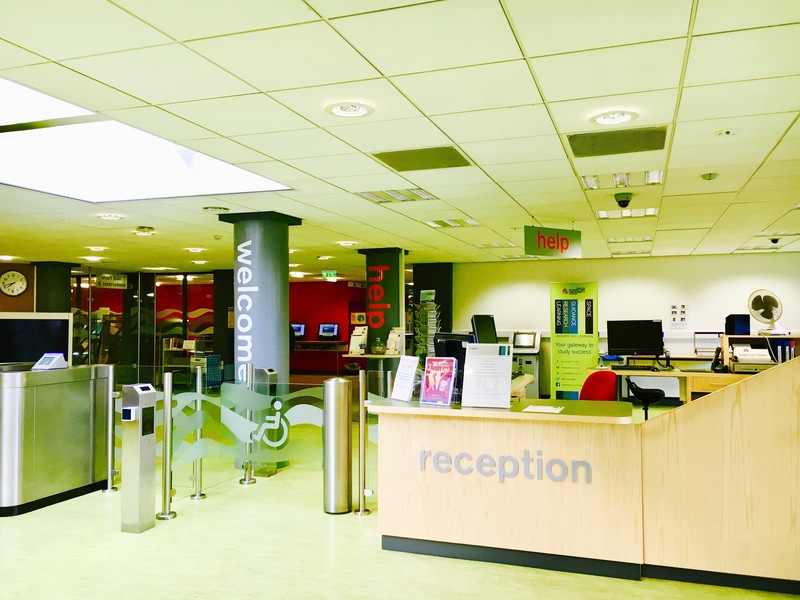 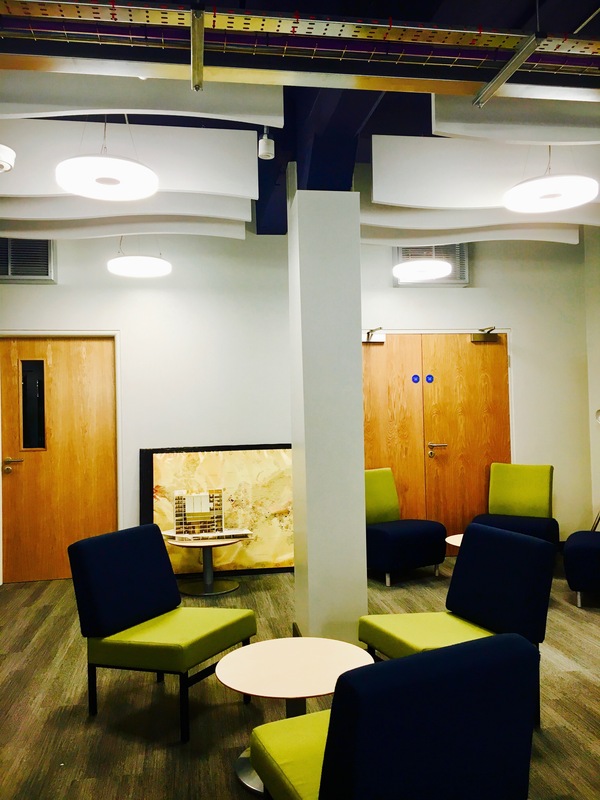 This month sees the completed renovation of the Portland Building at De Montfort University. 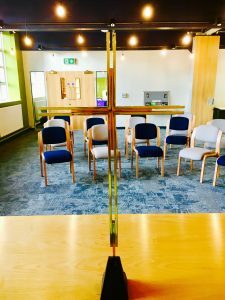 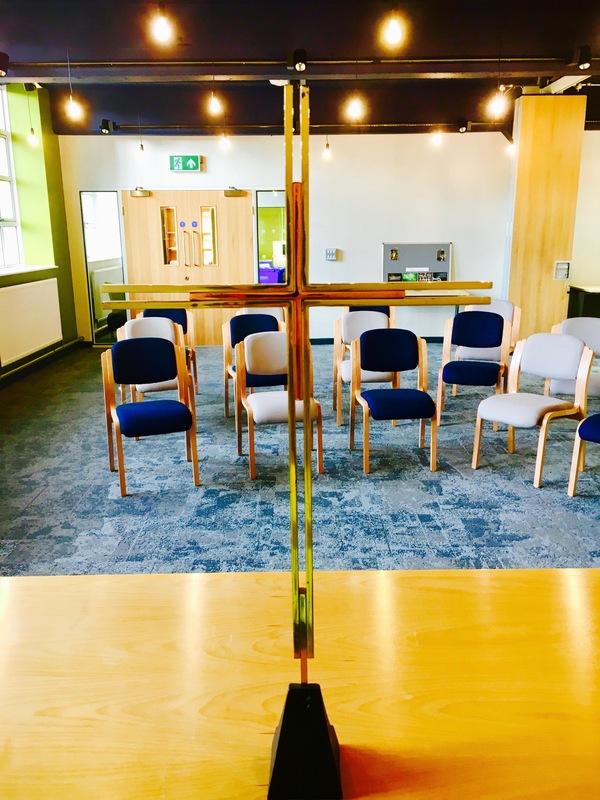 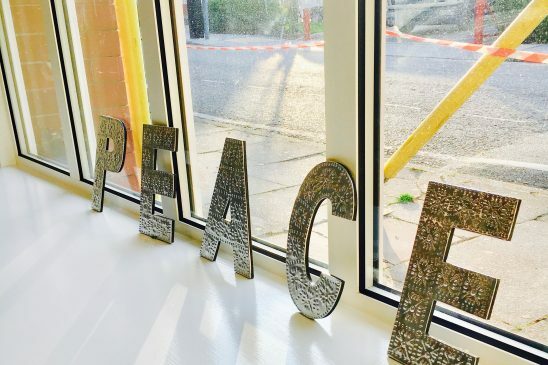 One of the areas Lowe Electrical have been involved with is the Chaplaincy and Multi Faith Room on the Lower Ground Floor, and the new interior now provides a bright and welcoming space for students and staff who have taken hand over this week. 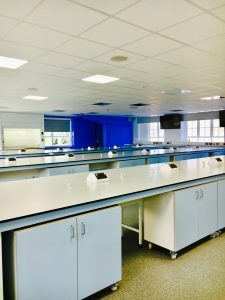 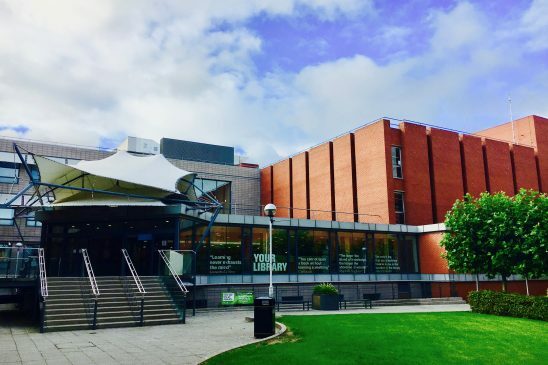 Lowe’s Contract Manager David Chambers who has managed the work with a team of engineers says “We are very pleased to have completed another major project for DMU and working closely with the University and Faculties has ensured a quality end product that we are proud of”. 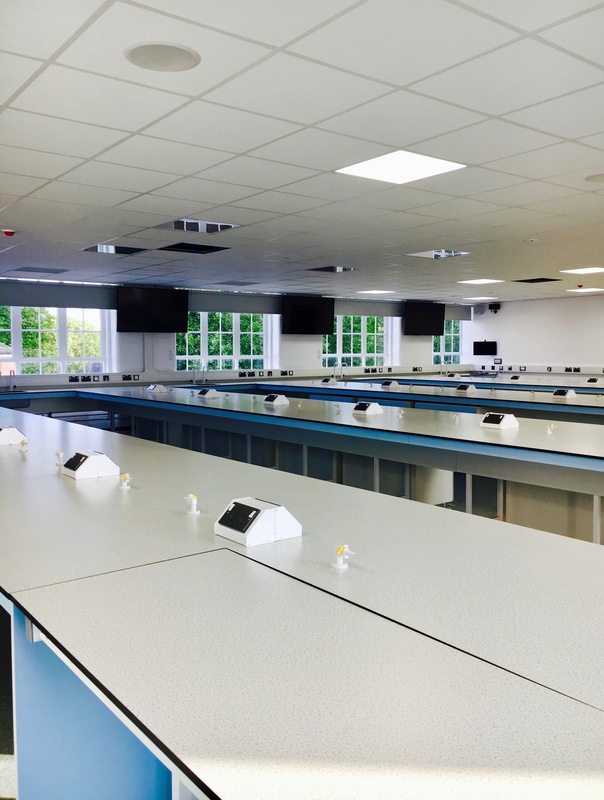 Now ready for the new academic year, Lowe Electrical have completed numerous projects over the summer break at De Montfort University. One of the four classic study areas at the University is the Kimberlin Library. 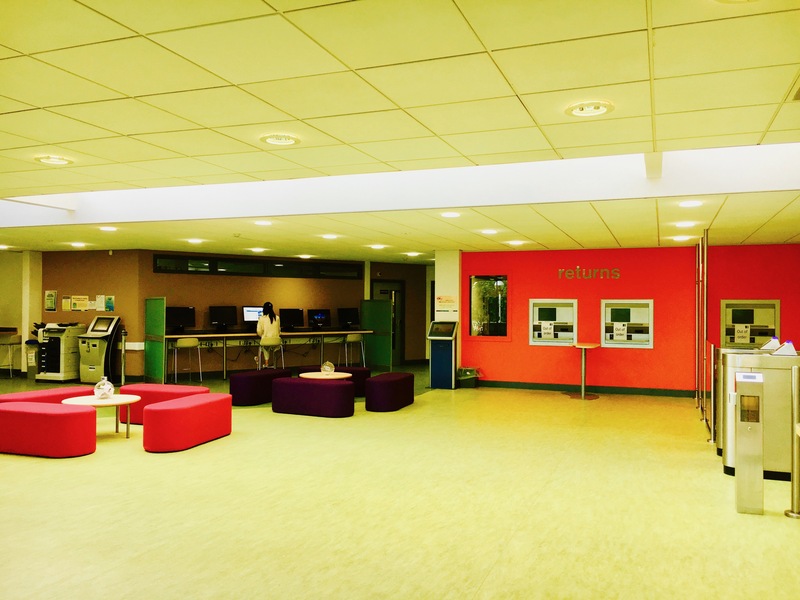 Open 24 hours a day, 365 days a year, the recent installation of new electrical mains/sub mains panel boards had to be carefully considered during the library’s quietest period so that disruption was minimal. 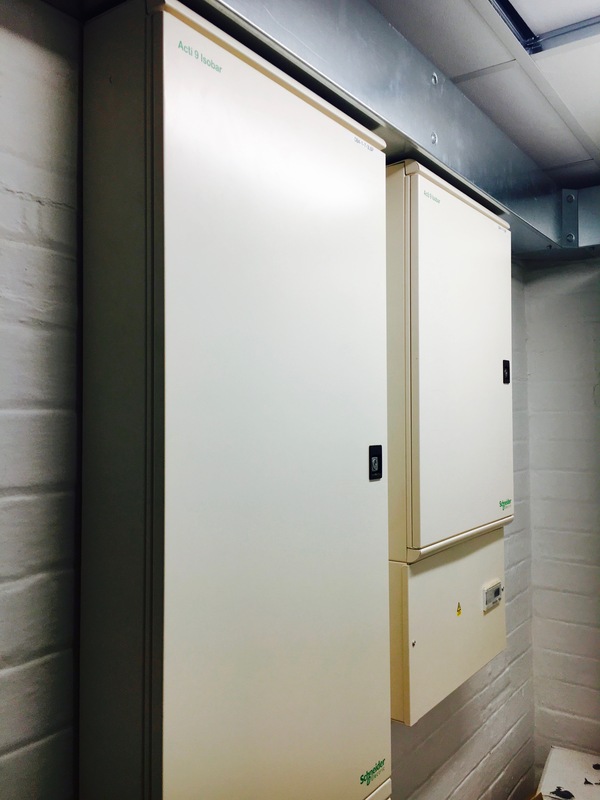 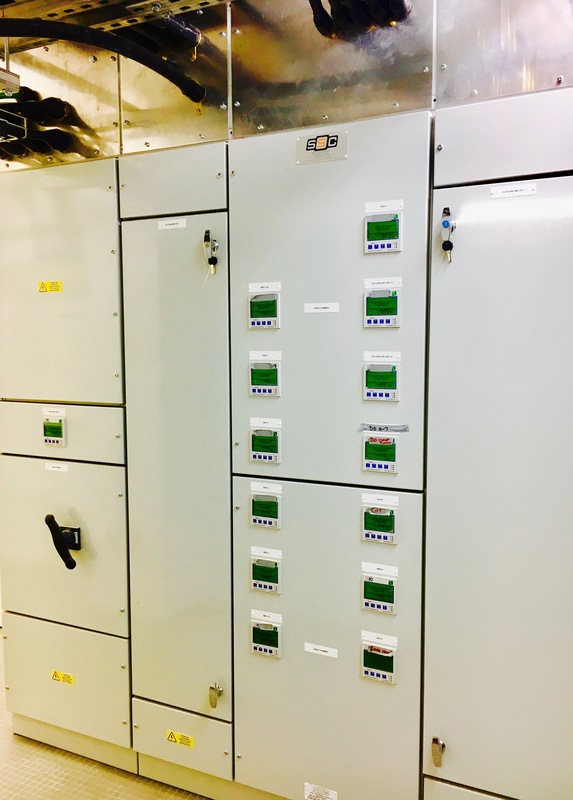 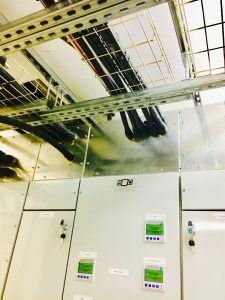 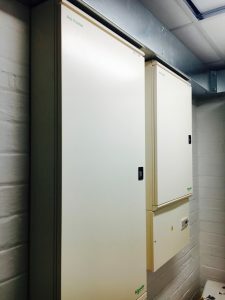 Located beneath the library, a team of engineers stripped out the old switchgear, carried out the installation of the new cabling and the upgrade works required, then installed the new panels boards ready for the library to be back into full swing in a few weeks’ time. Working alongside property developers Middleton & Allen, we have recently completed the electrical installation works at Holts Retreat, Long Whatton; a small village in North West Leicestershire, 5 miles from Loughborough. 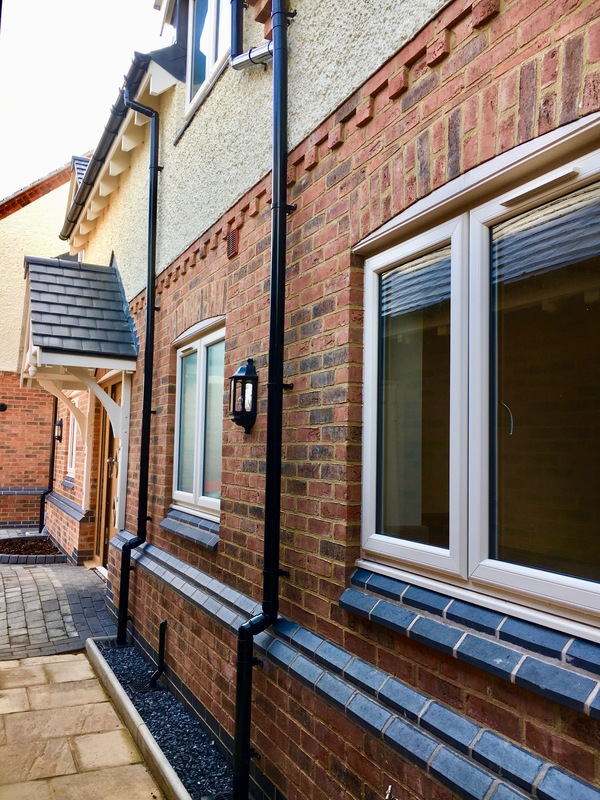 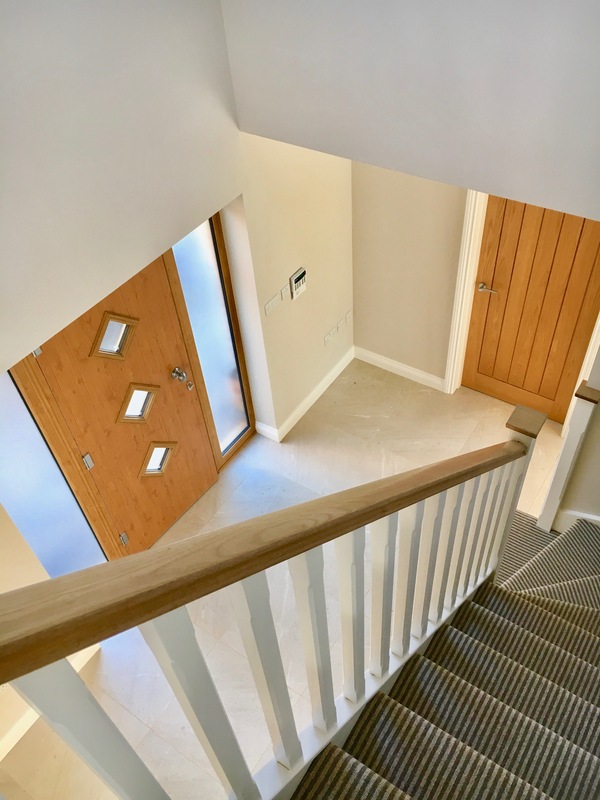 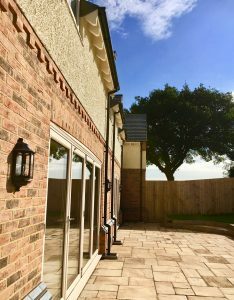 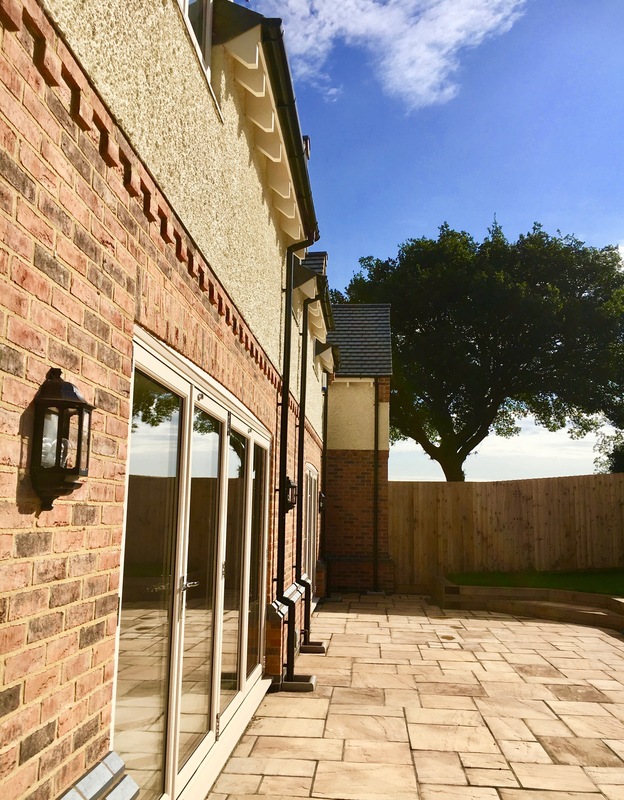 The development comprises three individual homes, and our electrical services have included: small power installation, interior lighting installation, underfloor heating on two floors, security alarm system, electrically operated garage doors and exterior lighting. 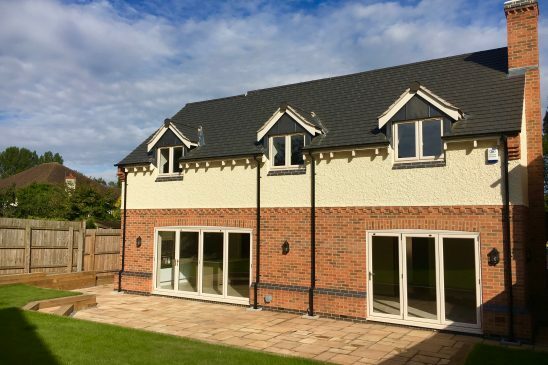 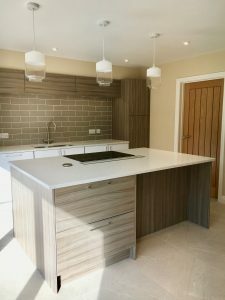 With a key understanding of the design, build and the quality of the homes by Middleton and Allen, Lowe Electrical continues to be involved in these type of residential projects in some beautiful areas of Leicestershire, delivering the highest standard of work.